What are impacts of multiple, potentially interacting climate change factors? As climate change continues, species are likely to respond directly to changes in multiple environmental conditions and indirectly to shifts in species interactions. 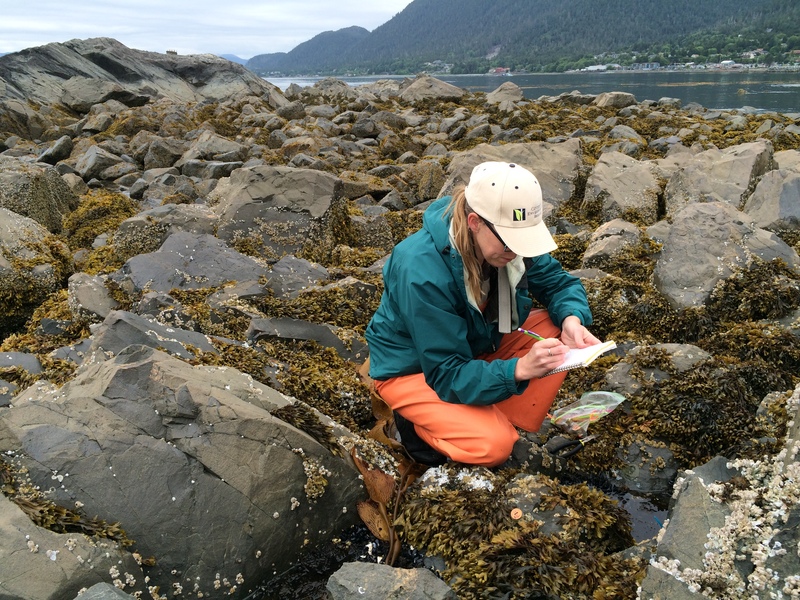 With funding from the National Science Foundation (2018-2021), we are using novel, field-based approaches to simulate warming and CO2 enrichment in tide pool systems in collaboration with the Bracken Lab at UCI, Kroeker Lab at UCSC, Miller Lab at SDSU, and the Sitka Sound Science Center. Results from a short-term experiment suggest that warming and CO2 interact to influence productivity of these systems and that this ecosystem-level response emerges before any changes to community composition (Sorte & Bracken 2015). Will climate change increase the impact of invasive species? Invasive species have had large ecological and economic impacts worldwide and, with climate change, are one of the primary threats to global biodiversity. Impacts tend to increase with range size, population size, and strength of per capita effects, all of which could be altered by changing climatic conditions. We are addressing the potential for climate change to increase invasive species impacts in an international working group (led by PI Sorte and funded by the Borchard Foundation) that has met annually since 2015. This work follows on the findings of the NCEAS working group, described below. In addition, we are collaborating in an international project (led by Montse Vila) to understand and manage invasion impacts on biodiversity and ecosystem functioning which was recently shortlisted for funding by Biodiversa (2019-2021). Does climate change favor non-natives? 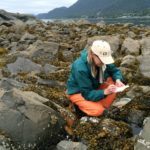 PI Sorte’s Ph.D. research tested the hypothesis that climate change will favor non-native over native species using a demographic approach to address the impacts of ocean warming on the relative abundance of native and non-native species in a subtidal epibenthic community. Results of historical comparisons, field observations, lab mesocosm experiments, and population and competition modeling indicated that non-natives are likely to become even more dominant in this study system as ocean warming continues (Sorte et al. 2010a, Sorte & Stachowicz 2011, Sorte & White 2013). Work conducted in collaboration with graduate student advisees further increased understanding of the links between climate change and invasions in this system. Robyn Zerebecki’s comparisons showed that habitat temperatures were correlated with temperature tolerances of these epibenthic species, supporting a mechanism translating tolerances into geographic ranges, invasion success, and resistance to warming climate (Zerebecki & Sorte 2011). Simulation experiments with Adam Fuller indicated that heat waves have the potential to cause abrupt increases in the relative abundance of non-native species (Sorte et al. 2010b). Finally, Marcy Cockrell demonstrated the utility of demographic population modeling for predicting climate effects on non-natives’ population sizes (Cockrell & Sorte 2013). We addressed this question in a cross-ecosystem context as part of a National Center for Ecological Analysis and Synthesis working group (led by PI Sorte, with Jeff Dukes – Purdue U. and Josh Lawler – UW). 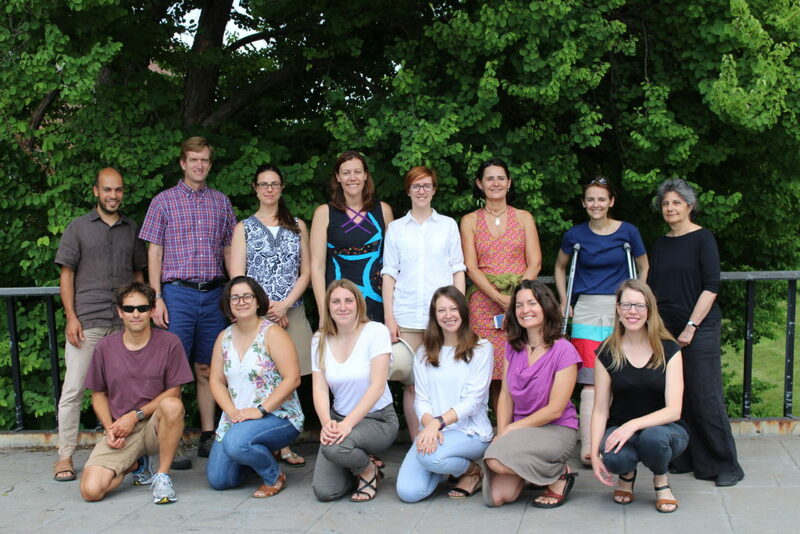 Products from this group included: (1) the first cross-ecosystem meta-analysis of climate change effects on performance of native versus non-native species (Sorte et al. 2013), (2) a review of the impacts of extreme events on biological invasions (Diez et al. 2012), (3) an analysis of how climate change affects invasion potential via the horticulture trade (Bradley et al. 2012), (4) an integrative framework for predicting invasion potential (Ibanez et al. 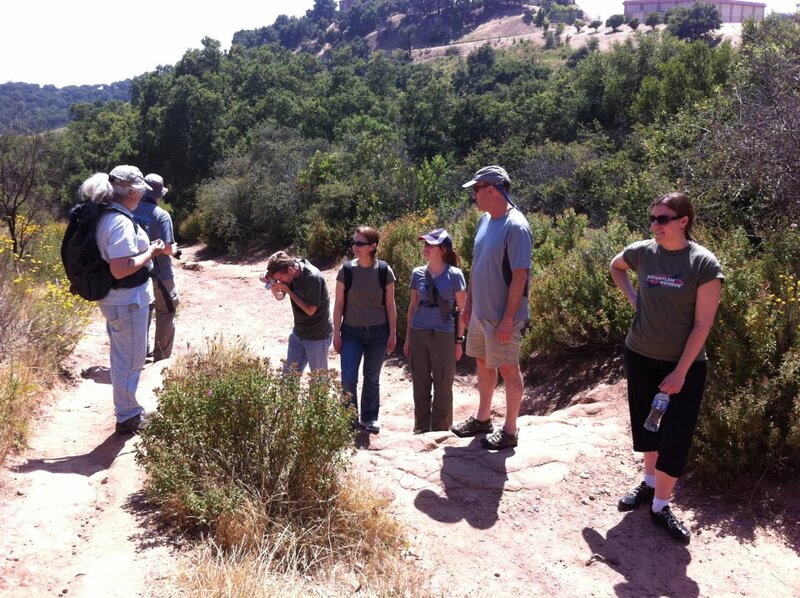 2014), (5) a comparison of range dynamics of native and non-native plants in the USA (Bradley et al. 2015), and (6) a global assessment of invasion risk and response capacity (Early et al. 2016).